Former ABT Principal Dancer Alessandra Ferri will return as a guest artist in Romeo and Juliet according to the ABT website. In her first return to ABT since her retirement in 2007, she will perform as Juliet opposite Herman Cornejo on June 23, 2016. 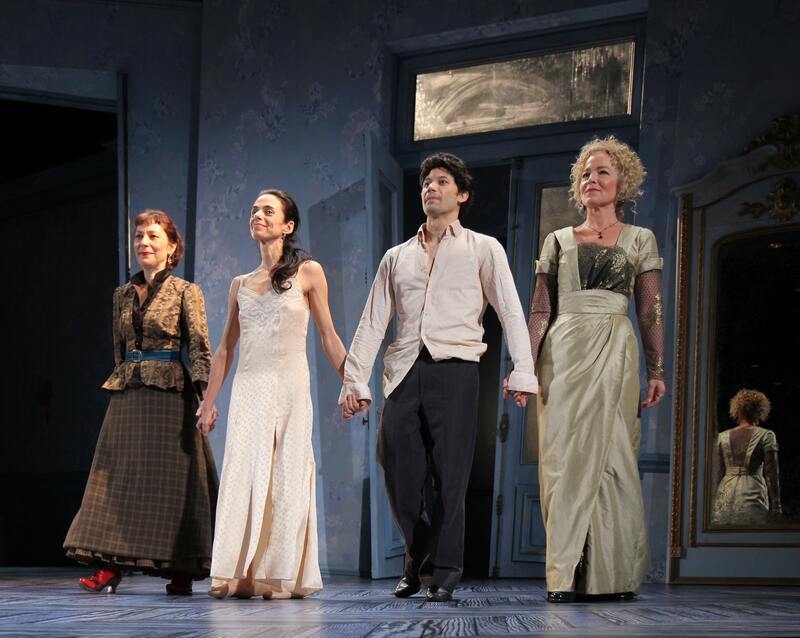 She performed with Herman in Chéri at the Signature Theatre in 2013. I always enjoyed her as Juliet and her partnership with Julio Bocca was memorable. A date to mark on your calendar.